Overview: The American Bull Dogue De Bordeaux is a cross between the American Bull dog and the Dogue De Bordeaux, two large breeds. They can have the characteristics of either breed. 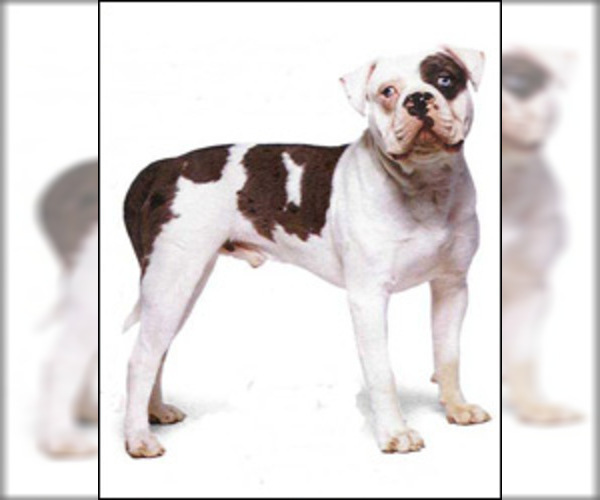 Character: American Bull Dogue De Bordeaux is energetic, protective and loyal. 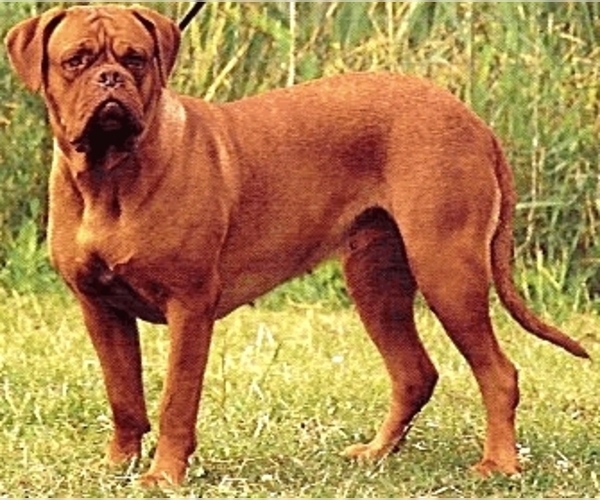 Temperament: American Bull Dogue De Bordeaux should be socialized with children at a young age. 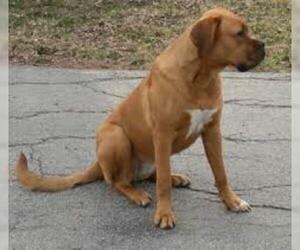 They may not be good with other dogs, as the Dogue De Bordeaux is very dog aggressive. 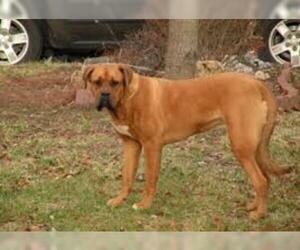 Training: American Bull Dogue De Bordeaux needs firm, consistent, but not harsh training. Activity: This breed needs regular exercise in a large yard.